In the sleek warehouse of Tesla's Design Studio in Howthorne, California CEO and co-founder Elon Musk announced the company's latest products—a line of stationary batteries for households and utilities meant to store energy so that it can be used when energy is scarce and/or expensive. 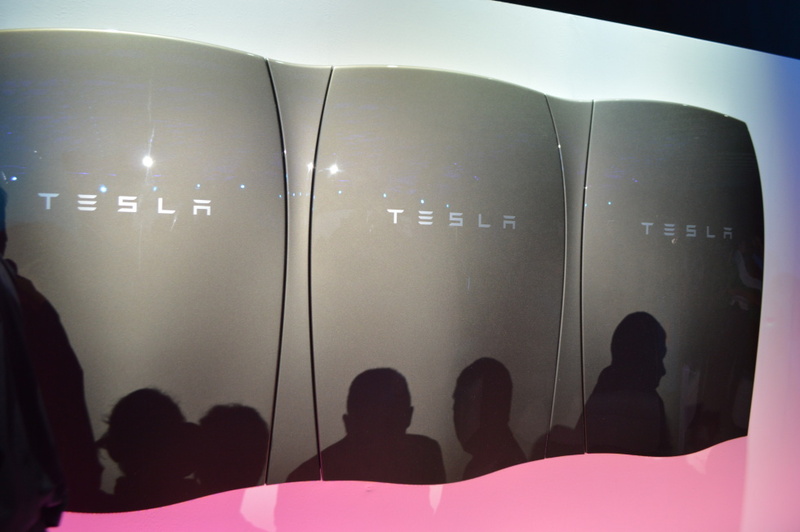 The home stationary battery will be called the Powerwall, and it will cost $3,500 for a 10kWh unit. 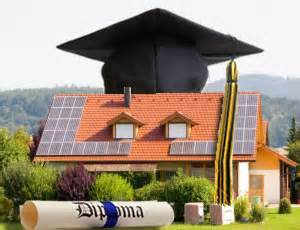 That unit is optimized to deal with serving a house if the traditional power grid goes down. A cheaper, $3,000 version will have a 7kWh capacity, and it will be able to help a house with solar panels deal with the daily fluctuations in energy supply. A thumping bass may do more than light up a party—it could flat out extinguish it, thanks to a new sound-blasting fire extinguisher by George Mason University undergrads. The fire extinguisher uses low-frequency sound waves to douse a blaze. Engineering seniors Viet Tran and Seth Robertson now hold a preliminary patent application for their potentially revolutionizing device. 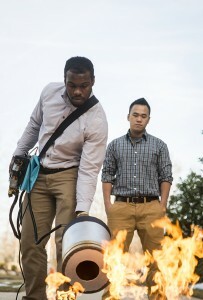 Sound-blasting fire extinguisher prototypes have been developed by George Mason University Electrical and Computer Engineering students Viet Tran and Seth Robertson in Seattle, Washington. Turn up the music, dim the lights, bump up the thermostat and scare off intruders — and do it all from a single easy-to-use interface. Do it from halfway across the country if you need to. Smart homes have turned that fantasy into a reality, and the wireless revolution has made installation affordable for many homeowners. Smart-home components communicate with a central interface, whether it's a smartphone, a dedicated controller or a computer screen. They allow you to automate home functions and control them remotely. Many, such as smart thermostats, learn about your preferences from repeated use and adjust without your having to formally program them. Most systems are modular, meaning you can add functions down the road after you install the central brain. Toilets in the developing world are most commonly located over pits. Septic trucks are hired to pump out the sewage and carry it away. Too often, the dumping site for the sewage is a river, stream, bay, ocean, etc., with no further treatment whatsoever. This creates a huge problem. The sewage contaminates the drinking water, causing people to get sick. When pit latrines fill up, people have no choice but to defecate in the open. This ends up running into open drinking water. 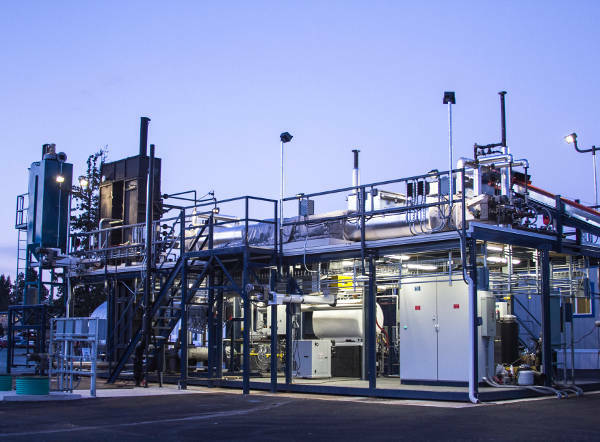 The Janicki Bioenergy Omni Processor - Model S100 started as a proof-of-concept project, funded by the Bill and Melinda Gates Foundation in 2013. It was originally designed to take in sewer sludge and primarily output electrical power. During the development, it became clear that making clean drinking water made the processor more economically viable, and a water treatment system was added. 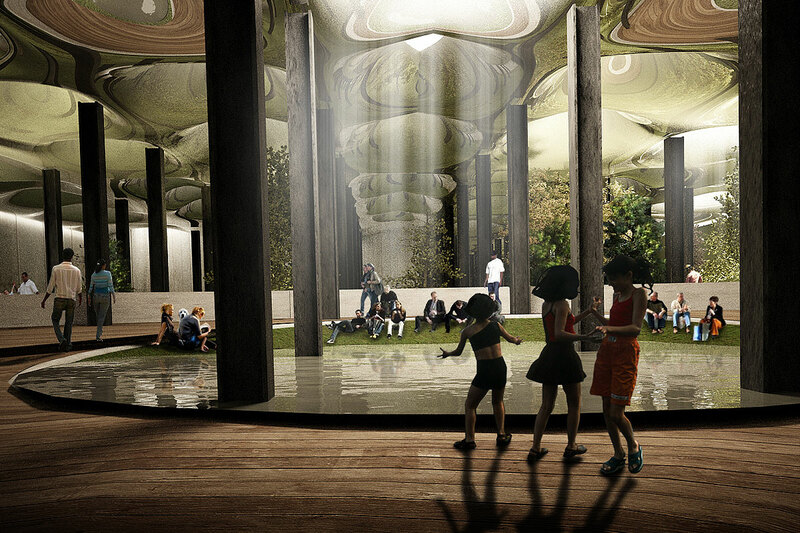 An abandoned subway terminal in New York City is being pitched for redevelopment into a sunlit, subterranean park -- replete with 60,000 square feet of flowers, ponds and trees. Located in Manhattan's trendy Lower East Side, the vast underground space -- which is about the size of a football field -- has remained untouched since the terminal was discontinued back in 1948. Now, a group of entrepreneurs are proposing an elaborate green makeover, in which sunlight would be "harvested" above ground and channeled into the vaults below via a network of fiber-optic cables -- creating an environment apparently filled with natural light and, in theory, ripe for growing all the foliage of a typical city park. "Effectively, we'd gather an image of the sky and sun at street level and distribute it underground," said James Ramsey, former NASA satellite engineer-turned-architect and the brains behind the idea. Ramsey began developing the Delancey Underground project (named after the old New York street under which the park is planned) after persuading the local transport authorities to give him, and co-founder Dan Barasch, a guided tour of its derelict carriage terminal.